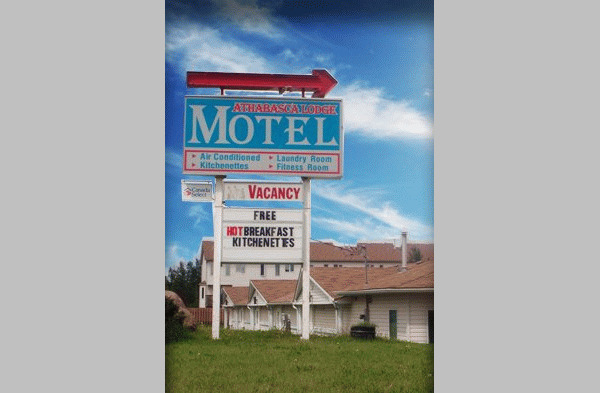 Our Athabasca motel has been extensively renovated with a Canada Select 2 1/2 star rating. 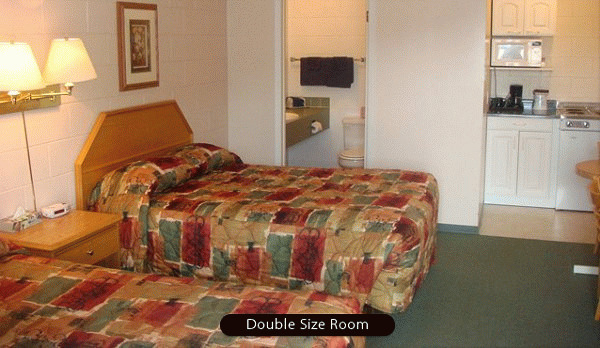 Double Size, Queen Size, VIP King Size, Kitchenette and handicap rooms are available. All rooms have coffeemakers, microwaves, refrigerators, hairdryers, TVs with satellite cable. 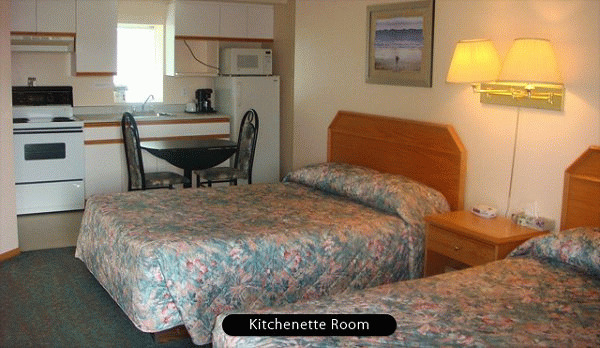 Our kitchenette rooms will allow you to feel at home. Please visit Athabasca Lodge Motel Website.